The city of Bordeaux, the 6th largest in France, offers a heady mix of a rich history, world-class architecture, excellent gastronomy and of course, fine wines. 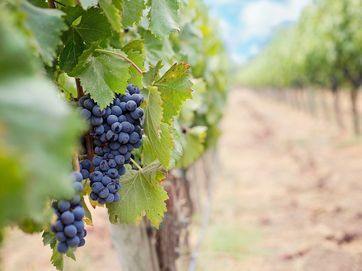 This tour takes offers the chance to explore this magnificent metropolis and to spend time amongst the vast vineyards of the Entre Deux Mers appellation. 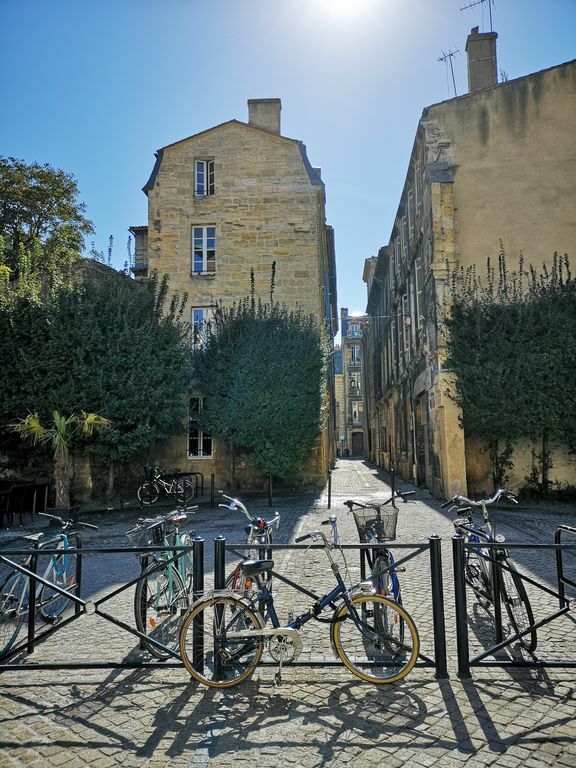 From the city, you’ll ride a loop to the east, taking in famous wine towns like St Emilion, Sauternes and Cadillac. 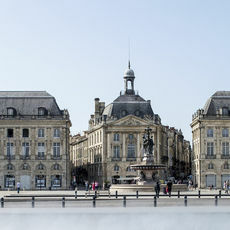 Bordeaux City – Its architecture, culture, food and wine. 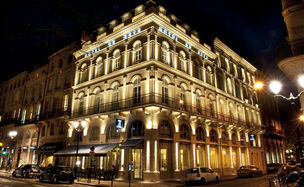 The world-class red wines of Pomerol and St Emilion and the sweet and dry white wines of Sauternes and Cadillac. 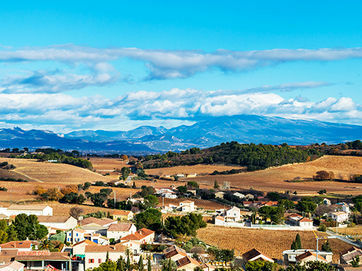 This city, which is listed as a UNESCO World Heritage site, deserves a day of exploring. 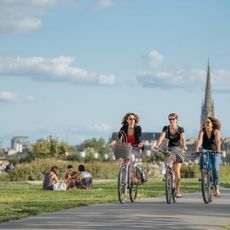 It has seen a big regeneration effort over the last 20 years, leading it to become of the worlds most bike-friendly cities. 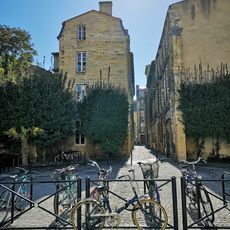 Just strolling the streets and parks, absorbing the enlightenment era architecture and thriving café culture is enthralling. 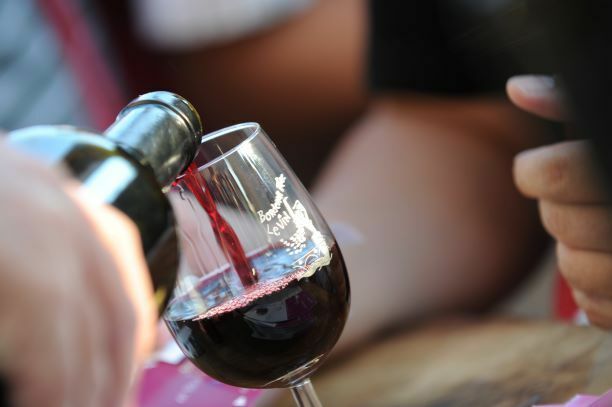 We also suggest visiting La Cité du Vin for an immersive education on the history and science of the winemaking. Fancy a longer cycle? 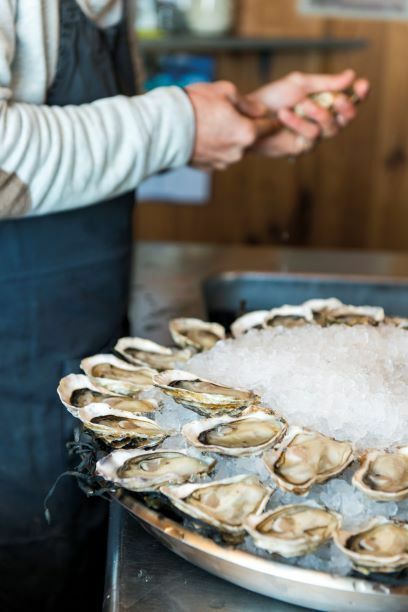 Ask our team for some ideas. Time to leave the city for a few days and to explore the Entre Deux Mers region. The route starts by crossing the Gironde and picking up a Voie Verte cycle path to the town of Creon, where we suggest a stop for lunch. 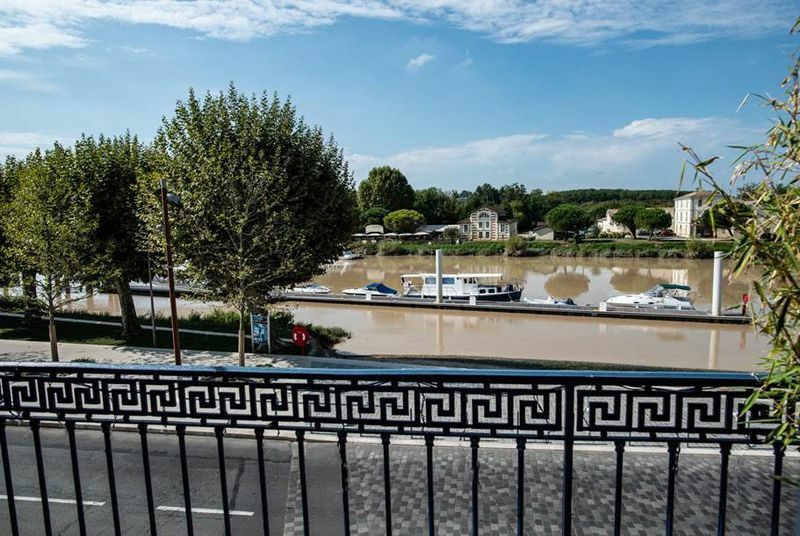 From Creon you turn north, cycling through vineyards that stretch as far as the eye can see, until reaching the river port town of Libourne, the winemaking capital of the Northern Gironde. 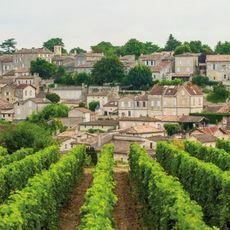 This ride takes in two of the regions most recognised wine appellations in St Emilion and Pomerol, so make sure you leave some room in your panniers to bring a bottle or two back with you. 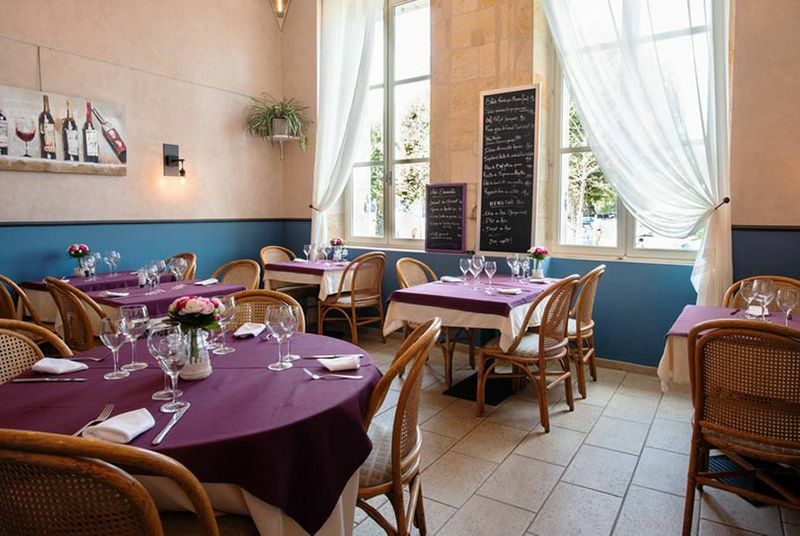 The route takes you north from Libourne, passing through Pomerol and past the famous Petrus estate. 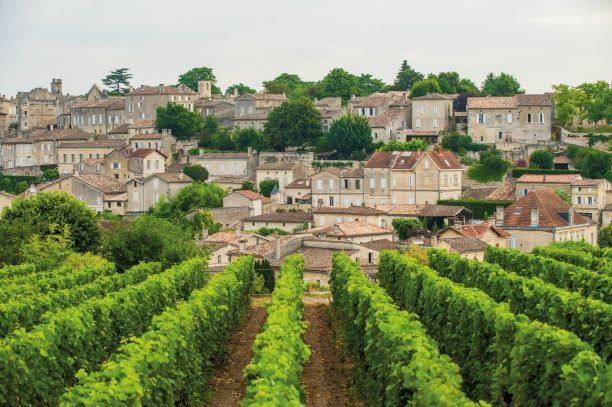 From here you snake through the sea of vines to St Emilion, another UNESCO World Heritage site and home to a maze of beautiful cobbled streets. 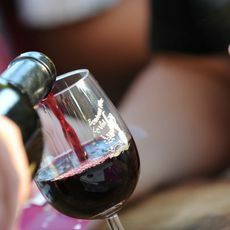 You’ll no doubt want to lock up your bikes and explore on foot, perhaps sampling some of the famous reds before a flat 10km cycle back to Libourne. 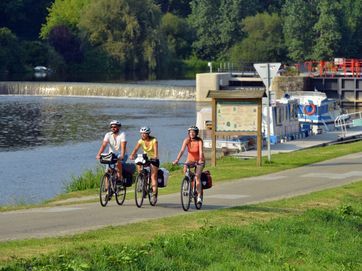 Today you will ride from river to river, from red wines to white wines, away from the Dordogne and toward the Garonne. 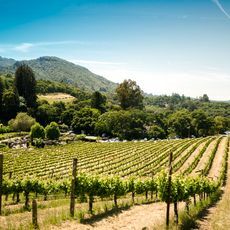 You’ll spend the day riding through the vineyards on small roads and farm tracks. 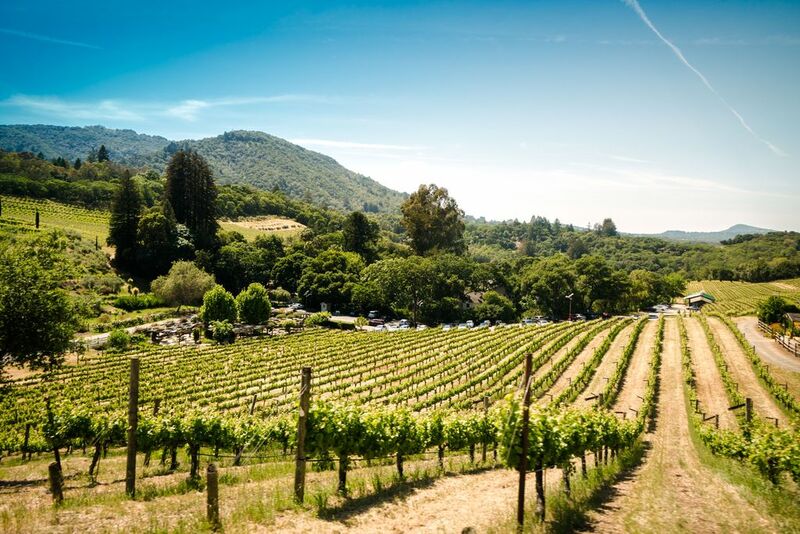 We love packing a picnic on days like today and having a long lunch amongst the vines. Your destination is Cadillac, home to a 17th-century château that sits overlooking the Garonne. 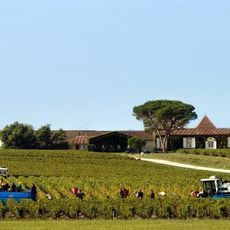 South of Cadillac lies the village of Sauternes, where some of the worlds most revered sweet white wine is produced. The route roughly follows the route of the Ciron river, offering mostly flat cycling. 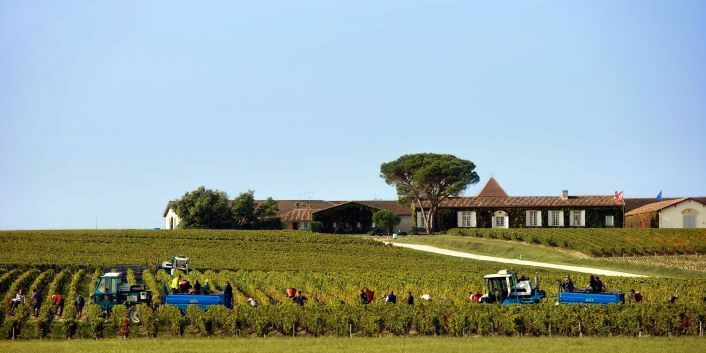 Sauternes itself is perched on a hilltop offering a nice panorama of the vines that make this village world famous. The village has some nice restaurants where you can refuel before returning to Cadillac on the other bank of the Ciron river. 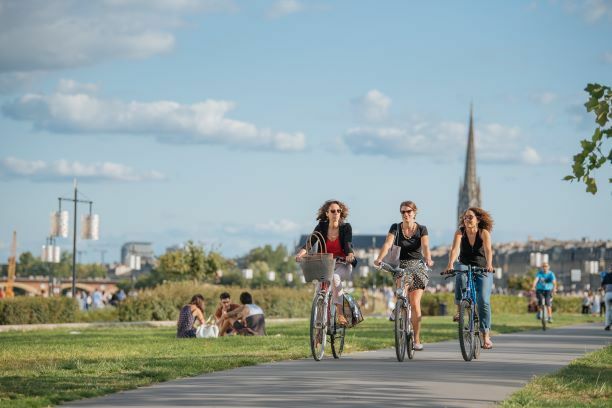 The city lights are calling for your final night of the tour and a lovely cycle route will get you there. 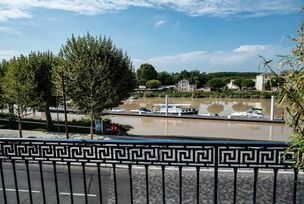 You’ll start by roughly following the Garonne before leaving the river temporarily to pick up the cycle path at Creon. 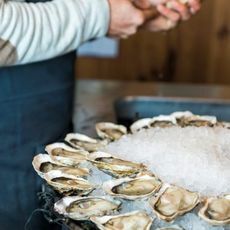 From here you’ll cruise back into the city over the St Jean bridge and arrive in time to celebrate your cycling exploits with a few glasses of wine and a delicious dinner in one of France’s best foodie cities. Day 8 We say Au Revoir before you return home by plane or TGV. 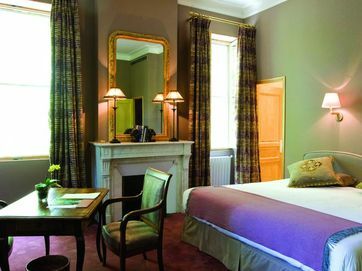 Hotel Château de la Tour blends modern styling with a traditional hotel experience. 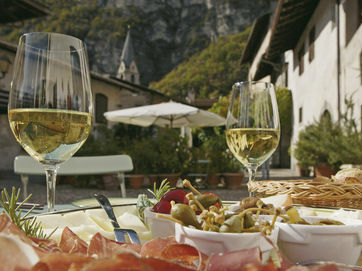 The restaurant and wine cellar on site are fantastic, but the real crown jewel is the vast garden, covering 3 acres. The outdoor swimming pool is always a nice treat after a day in the saddle. The views of the Chateau of Cadillac are an added bonus. 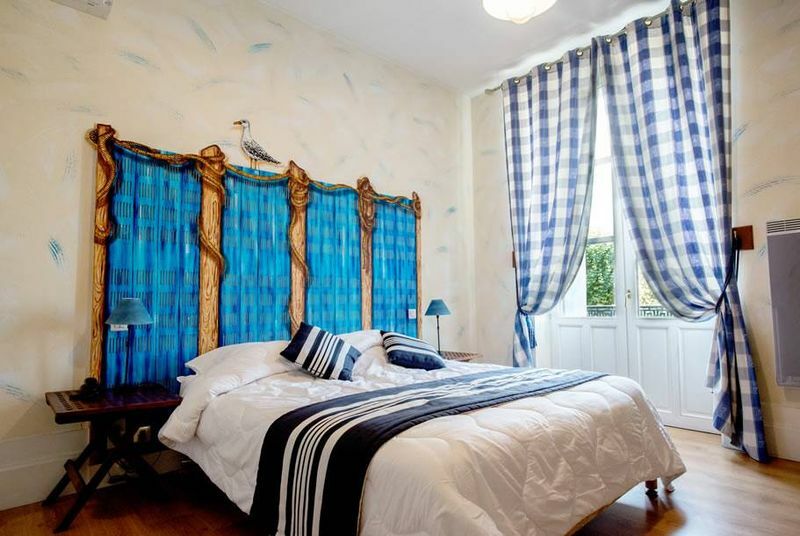 Situated on the riverside and just a short walk from Libourne’s main square, this hotel offers homey and relaxed lodging with a warm and welcoming atmosphere. 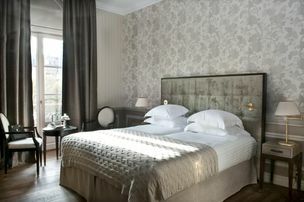 The rooms are decorated uniquely and the adjoining restaurant offers freshly prepared meals with a wine list full of local favourites. Please contact our Activities Experts on 0207 471 7760 for 2019 child prices or for a tailor-made quote.